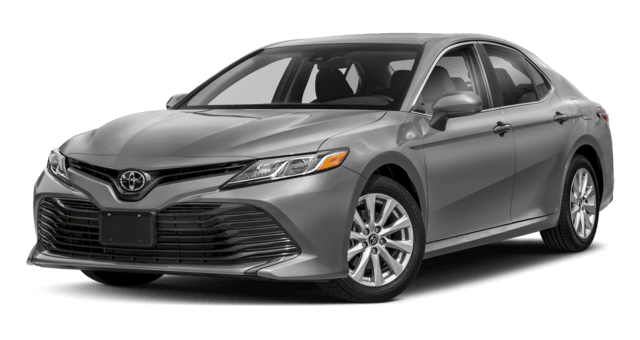 Lots of drivers have researched what the 2018 Toyota Camry has to offer. But when you dive into the details, it turns out the 2017 Honda Accord offers a wider variety of features and more interior space – all for an accessible price. It’s a midsize sedan with plenty of versatility for Edison area car-buyers. 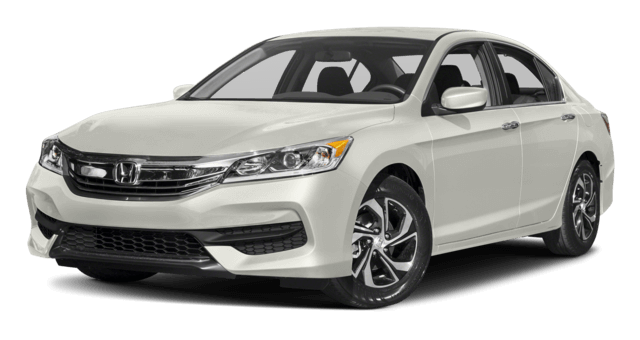 Take a closer look at the Accord inventory at Metro Honda in North Plainfield, and contact us for in-depth information on-demand. The price of the 2017 Accord sedan starts at $22,455*, while the price of the 2018 Camry starts at $23,495. That is not a huge difference, but as you will soon learn the Accord offers a lot more at the introductory trim level than the Camry. Union families who are considering a sedan will love the roomy dimensions of the 2017 Honda Accord. The cabin offers 103.2 cubic feet of total passenger volume, including lots of shoulder room in the front and rear. The trunk is just as spacious with 15.8 cubic feet, one of the largest figures in the class. The 2018 Camry is a lot more limited in terms of size. Passenger volume tops out at 100.4 cubic feet and the trunk holds just 14.1 cubic feet of cargo. The latest Honda Accord comes standard with bold-looking alloy wheels on the outside and upscale features like automatic dual-zone climate controls inside the cabin . There is also a full-folding rear seat that expands your carrying capacity even further, and a 7.7-inch infotainment screen. The Camry has steel wheels, basic climate controls, a stationary rear seat, and a 7-inch screen. Plus, the Accord is the only sedan available with Apple CarPlay and Android Auto, intuitive features the let you use your favorite smartphone apps through your car. The 2018 Accord is coming soon , but the outgoing model is a great choice for a large number of area drivers. Find out how it compares to the Nissan Altima as well, and learn about some of its advanced safety features . When you’re ready to see this model in person, visit VIP Honda in North Plainfield for a test drive. Feel free to fill out our financing application at any time to get the process started.